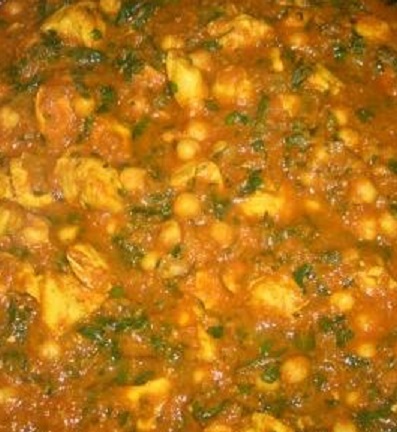 Shahi chaney is another recipe from Mughal era dishes. Shahi means Royal and the royal families of mughal era did enjoy their food very well. Their cooks also competed with each other to come up with best recipes for their kings and the royal families. Who ever came up with shahi chaney did please the masters well. This dish is still ruling the cuisines in India and Pakistan. It is so famous that some restaurants i have seen are serving just shahi chaney. Every time i cook this at home kids put some away for later and they keep asking when are we having shahi chaney again. 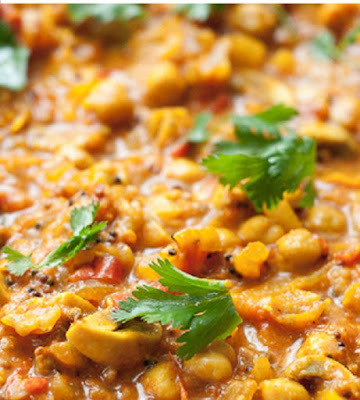 This delicious dish is one of the simplest of all the shahi dishes. 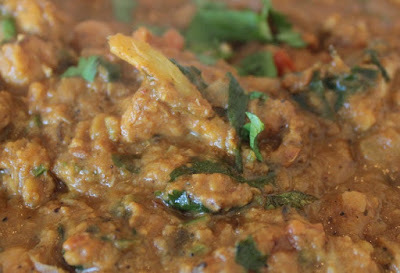 Try this dish and you will make your loved ones more then happy. If you like it please do use comment box below and do not forget to subscribe our site to get new recipes everyday, we don't just share the recipes from around the world, we dig the history for you to bring some of the best recipes for you and we bring the memories of ancient life into your kitchen. Heat the oil in a pan on low flame, add onions and cook till brown, add green chilies and cook for 1 minute, add almond paste, salt, black pepper, ginger & garlic paste, all spices and lemon jiuce, cook for 1 minute, add shredded chicken and chickpeas, chicken stock and Italian seasoning, mix well and cover with a lid, cook till water evaporates and oil comes on surface.